We found 775 results matching your criteria. 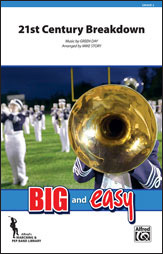 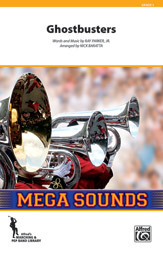 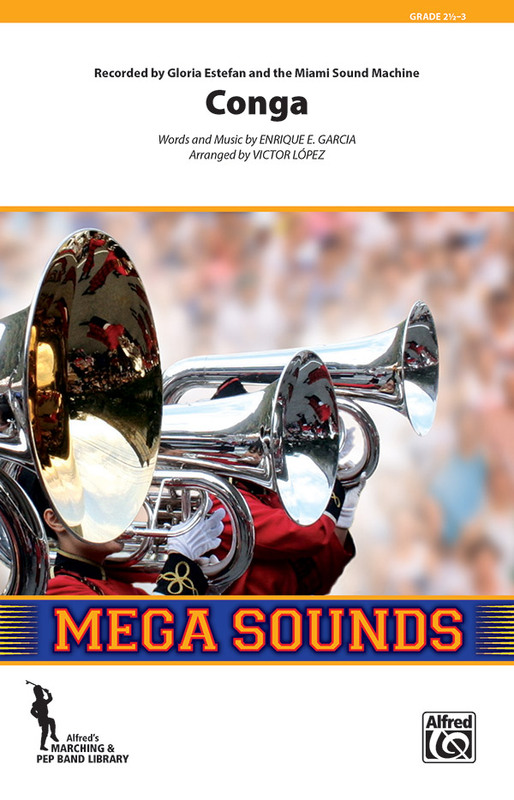 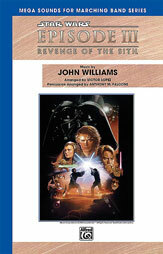 Marching Band : Conductor Score & Parts : Pop : Premier Series for Marching Band : 3 (Medium) : As Performed by fun. 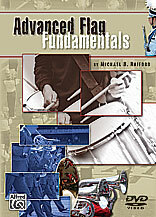 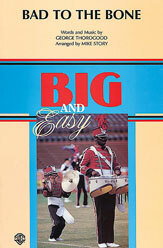 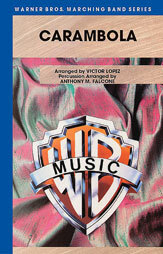 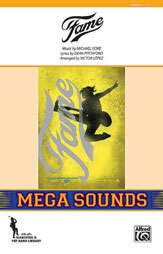 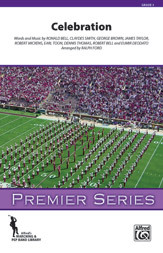 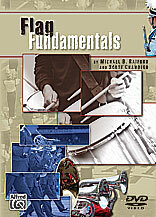 Marching Band : Conductor Score : Pop : Premier Series for Marching Band : 3 (Medium) : As Performed by fun. 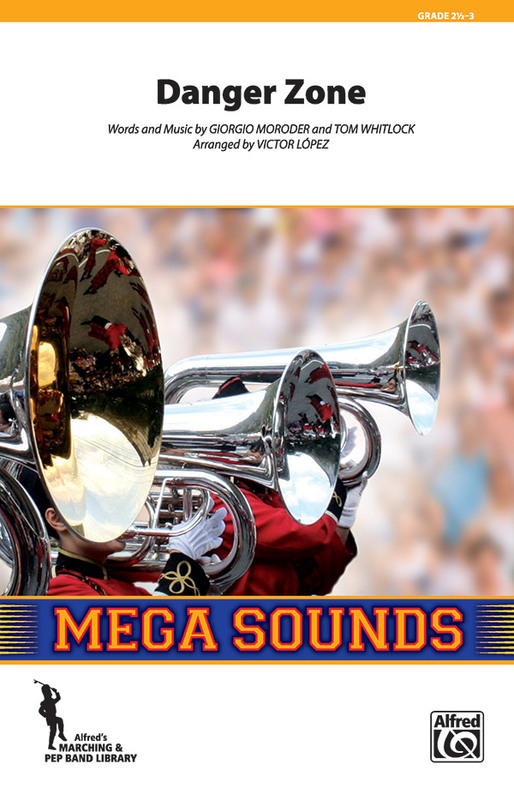 Fireball, As Recorded by Pitbull Featuring John Ryan (Conductor Score & Parts) (Marching Band), Latin, #YL00-43897 Words and music by Andreas Schuller, Armando Perez, Eric Frederic, Joseph Spargur, Ilsey Juber, John Ryan, and Tom Peyton [Pitbull] / arr.